Our products contain no smell. Through a careful selection process, we use only 100% food-grade paper materials and print with environmentally friendly ink. 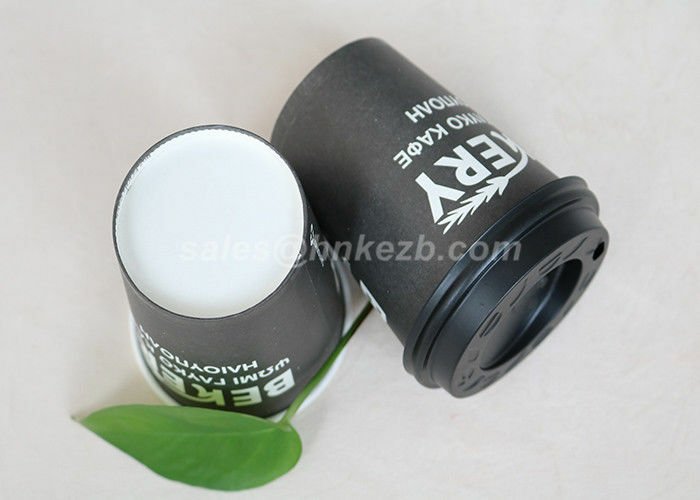 It does not contain any toxic substances such as fluorescent, whitening agents. One of the industry first to use a 27 step quality control system. All products a durable and made to the highest quality. 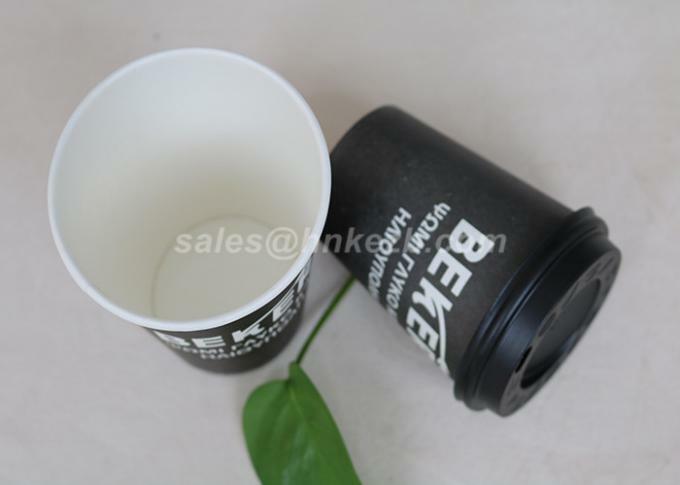 With a straight and wide cup body, it prevents leakages, sustains high temperatures, and lasts longer. Our identifcation system allows us to trace every product from raw materials to final packaging. It helps to create a more reliable source of information of the products during its production process, leading us to higher consistency and efficiency. We keep our production chain transparent so the consumers can have peace of mind. 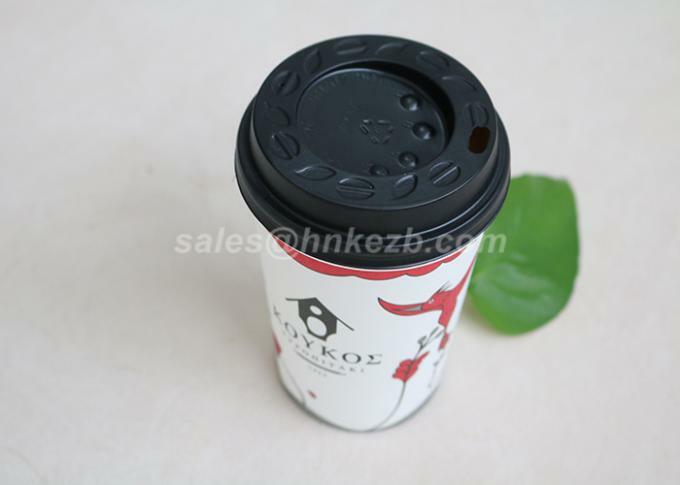 Usage: Hot beverages, like coffee, tea, milk, water, etc. 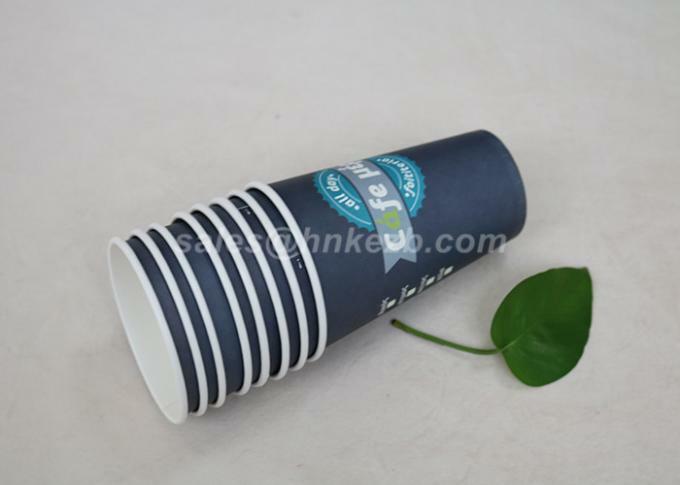 China Good Quality Disposable Paper Cups Supplier. Copyright © 2016 - 2019 paperdrinkcup.com. All Rights Reserved.